PROPERTY PARTNERS O’BRIEN SWAINE are delighted to present this 3 bed mid terraced home which is nicely situated in this popular area. 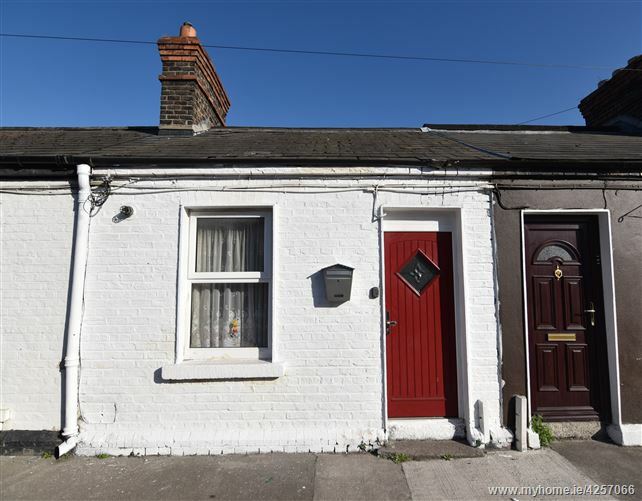 Although in need of refurbishment and modernization this would be ideal for any potential purchaser looking to acquire a property they can put their own mark on. Very quiet location with very little passing traffic. Accommodation includes: Entrance hall, living room, kitchen, dining room, 3 bedrooms and bathroom.